Blurb: Lily Young thought traveling across the globe with a reawakened sun prince was a grand adventure. Now she’s about to embark on the journey of a lifetime. Comment: In this book, Lily lost her identity completely. In book #1 I recognized Kelsey´s voice, but in book #2 I see a broken character who doesn´t know how to act. Unfortunately, Lily became a weak character and it damaged the book a little. She has to transform herself to save Amon; the transformation is supposed to strength her, but I just see a weak girl at the mercy of the events. 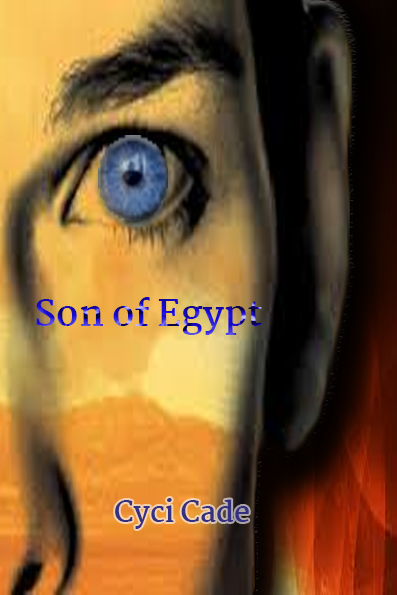 The book doesn´t transport me to Duat and the lack of action is disappointing. 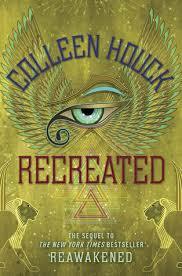 However, I like Colleen Houck´s books; she´s a great writer and the book has good points too. Like the first book, Colleen Houck explores the legends wisely. There are new, interesting, and dangerous characters. There´s some tension in some chapters and I like the way she describes the gods. It´s easy to picture what´s happening, therefore you don´t have big surprises. It isn´t a complex story, yet Mrs. Houck describes the mythological places with creativity. Lily´s interaction with the gods and creatures is enjoyable; you have the feeling that you can see them in front of you if you close your eyes. The descriptiveness of the characters is perfect. Some characters´ appearance surprised and enjoyed me; they have a relevant participation in the plot. I was wondering if I´d see them in this book. It´s a quick read with a good pace and likable characters.